It’s interesting, and somewhat concerning, to see how the impact of social media is growing, and to contemplate the influence that social platforms and digital apps are imposing on our daily lives. From understanding all your personal traits through data, to dictating important decisions about what we can and can’t do as a result, there are a few concerning trends slowly starting to bubble up which may end up triggering sweeping changes to our connected lives. And it may be too late to stop it. This week, The New York Times published a new report which looked at how insurers are using customers’ social media posts to determine their personal coverage costs. That’s a concern, right? Ever see that ‘Nosedive’ episode of Black Mirror? 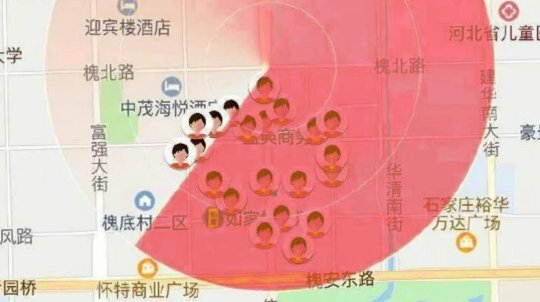 That story instinctively feels like deep fiction, but it’s moving ever closer to borderline realism every day – take, for another example, the Chinese app which identifies people within a 500-meter radius of you who have unpaid fines to their name. The view is that this type of public shaming will make more people pay up – which it probably will, but it may also add all sorts of other social pressures. And these examples are before we even get into the way social networks are being used to influence our thinking, which is increasingly possible because of our growing reliance on such tools to inform us of what’s happening in the wider world. Further underlining this point, a recent study by Stanford and New York Universities found that people who quit Facebook totally for a month saw improved overall well-being – though they did feel less informed about current events. 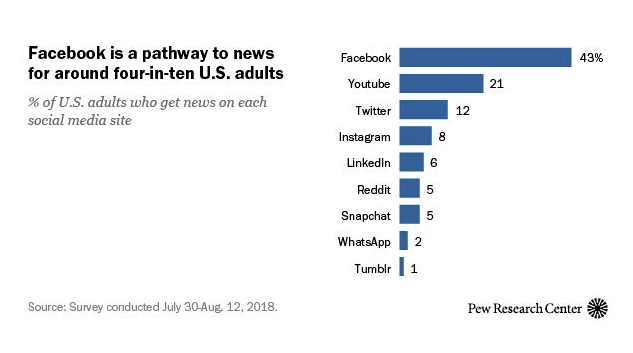 Importantly, the group also showed evidence of being less politically polarized, underlining the divisive nature of news distribution on social networks – i.e. the way in which our thinking is being influenced by the content we see on social platforms. There’s good reason why social networks are working so hard to remove bad actors – and as they go about doing so, those looking to use such tools for ill purpose are also devising new strategies to get around these updated barriers. 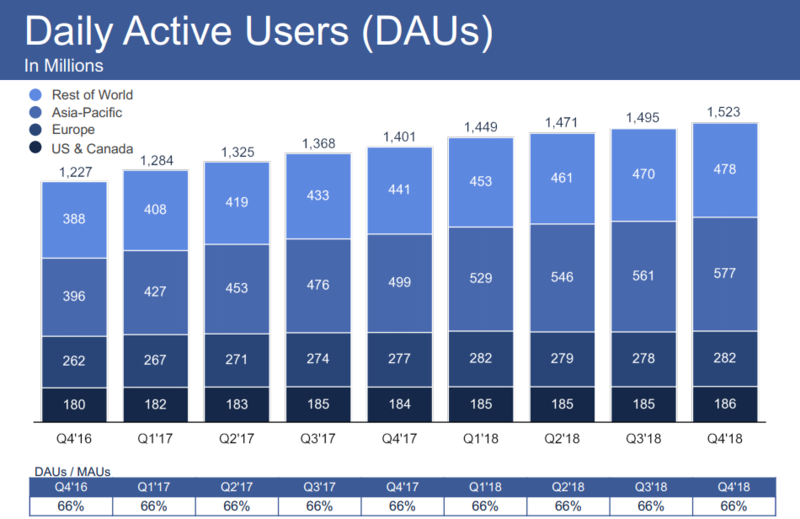 This seems to be the key question – as demonstrated by Facebook’s latest performance report, released earlier this week, despite all the negative press around how the platform, and the personal insights it holds, is potentially being used against us, Facebook usage actually increased between October and December last year, in all markets. The evidence would suggest they should be at least somewhat concerned, but because of the subtle impact, because it doesn’t change our day-to-day lives in any significant way, it seems that it’s too easy to ignore the potential negatives, with the ‘fear of missing out’ proving a far more powerful draw to keep us coming back. But where does that end? Will social networks end up being regulated to ensure data misuse is limited – again, if that’s even possible? The difficult part here is that social platforms already have all your data, all the activity being uploaded and saved to their databases every day is already present. Even if you regulate such now, it’ll still exist, and still be applicable for decades to come. The insights Facebook has, for example, can be used to map out personal leanings based on human psychology, which won’t change no matter how long into the future it’s referenced. So maybe we should just give up, accept that our digital personas are part of our daily existence, and that they’ll eventually be used to sway our opinions and dictate how much we pay, what jobs we can have, where we can live, etc. We’re strong enough to stand up for ourselves, right? To decide for ourselves what’s true and what isn’t, what we like and don’t. What’s true and what’s ‘fake news’. You and me can’t be manipulated. Can we? Fundamentally, if you’ve got nothing to hide, you should have nothing to fear – but that’s easy to say until the discrimination impacts you.